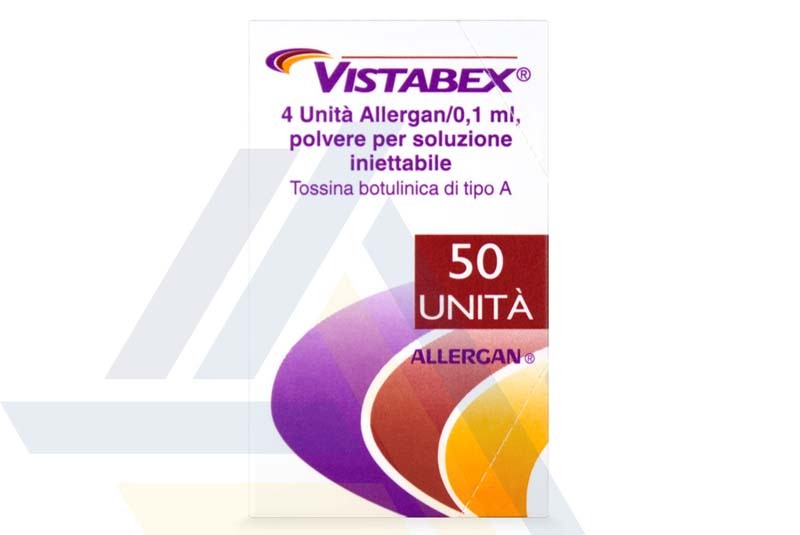 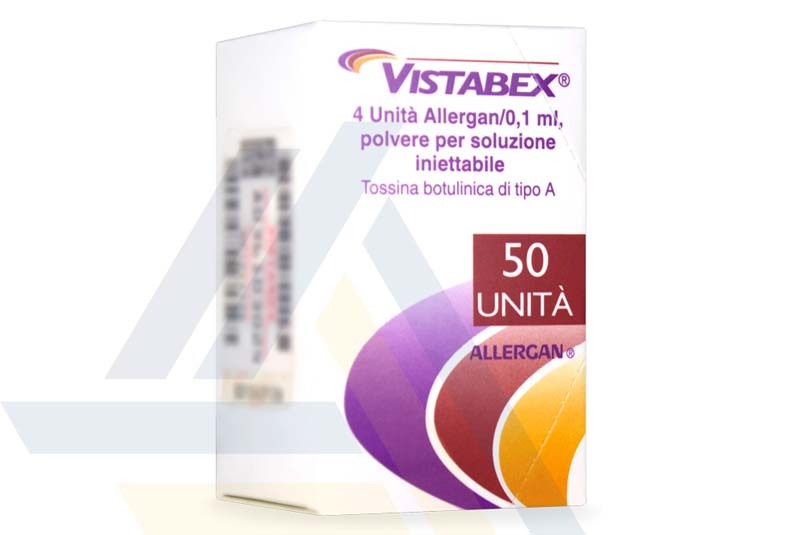 Vistabex is available for purchase from Ace Medical Wholesale. 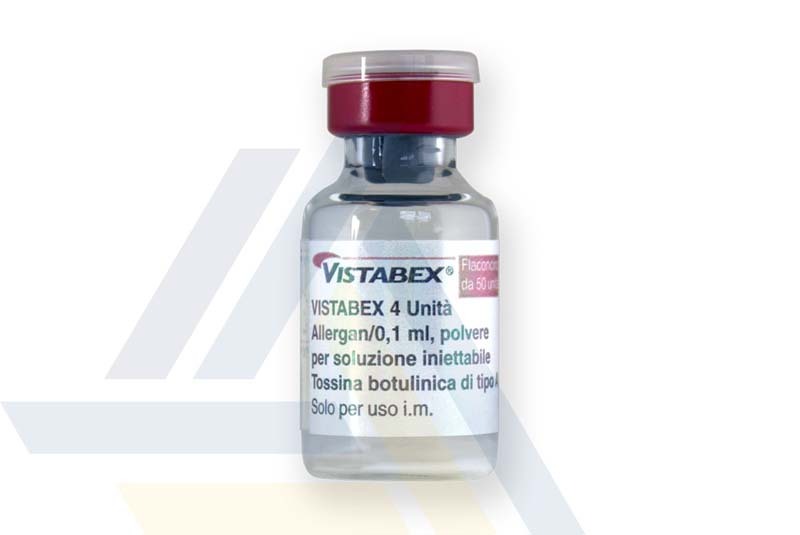 Vistabex is comprised of botulinum toxin type A, a neurotoxin used for preventing muscle contractions by blocking nerve transmission. 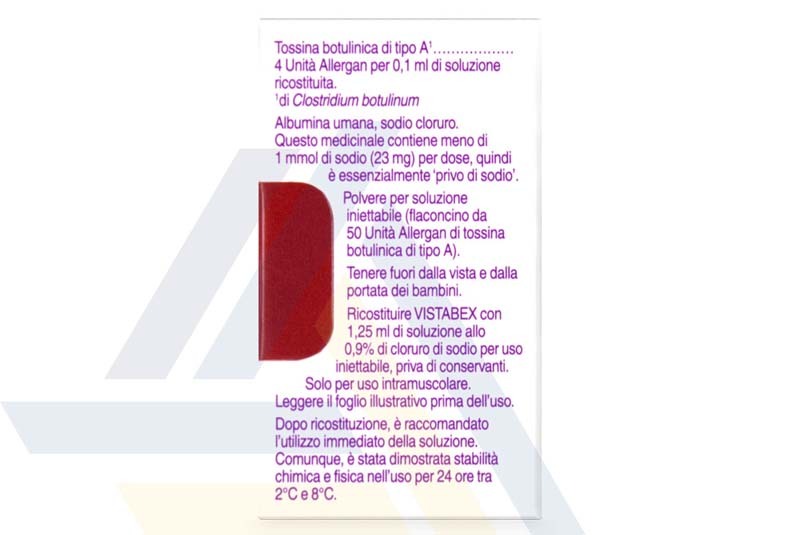 By relaxing the muscles directly under certain dynamic wrinkles, the skin is smoothed out, thus improving its appearance.